Whitelife Studio: Wedding videography Porto Santo Stefano for your unforgettable marriage. Through a wedding video Porto Santo Stefano, it’s possible to tell the emotions of an unforgettable day in a theatre made of art, culture, landscapes and breathtaking corners. in an elegant and sophisticated way. taking you back to those moments of happiness. could be any your ideal wedding. If you are interested in wedding videography Porto Santo Stefano, have a look at our latest works aswell! 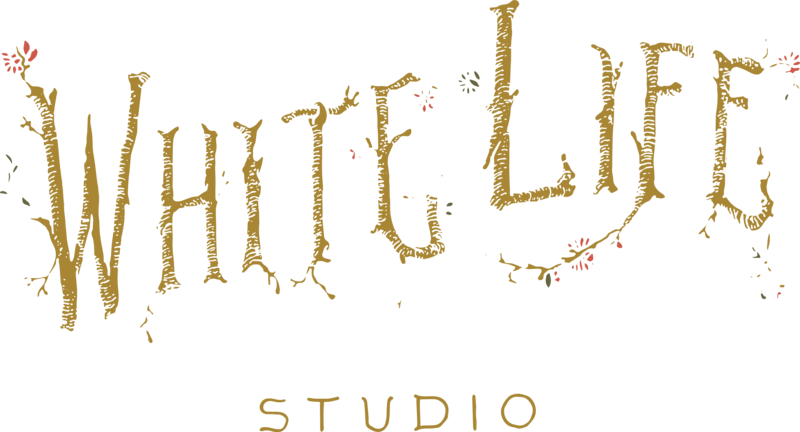 Whitelife Studio is available for wedding photo services in Porto Santo Stefano as well, to capture with just a click all your emotions. Contact us if you want more information about our wedding video Porto Santo Stefano, to know the avaliability on your chosen date and to get some suggestions on the most amazing locations in Tuscany.